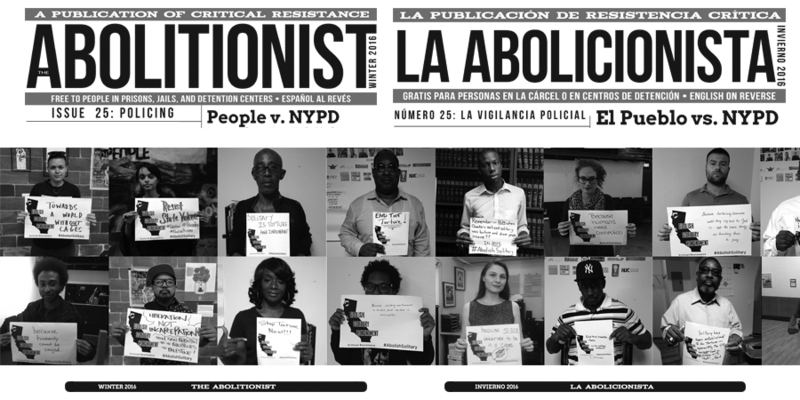 Check out some of CR’s 2016 work and collaborative projects offered here as examples and resources to further our fight together to abolish the prison industrial complex. 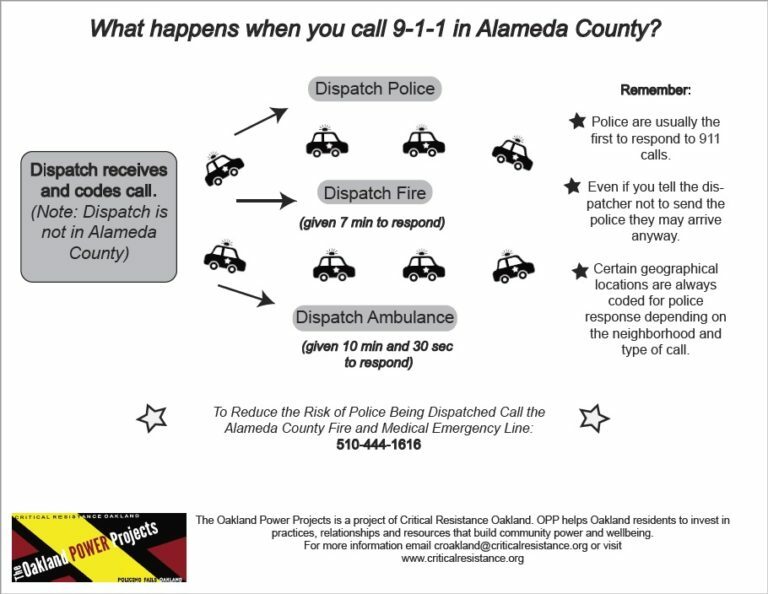 Oakland Power Projects: Interview with Ruben Leal, Community Medic. 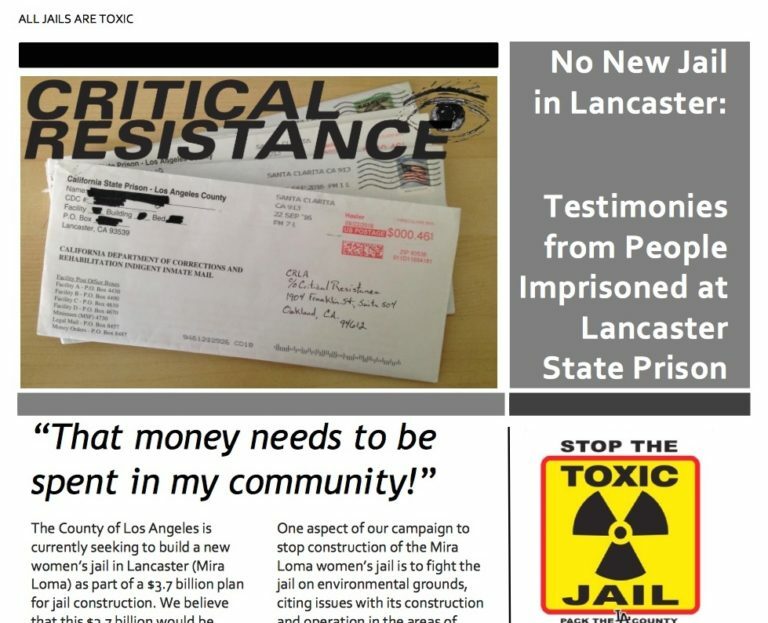 5 Reasons Why LA Doesn’t Need A New Women’s Jail! 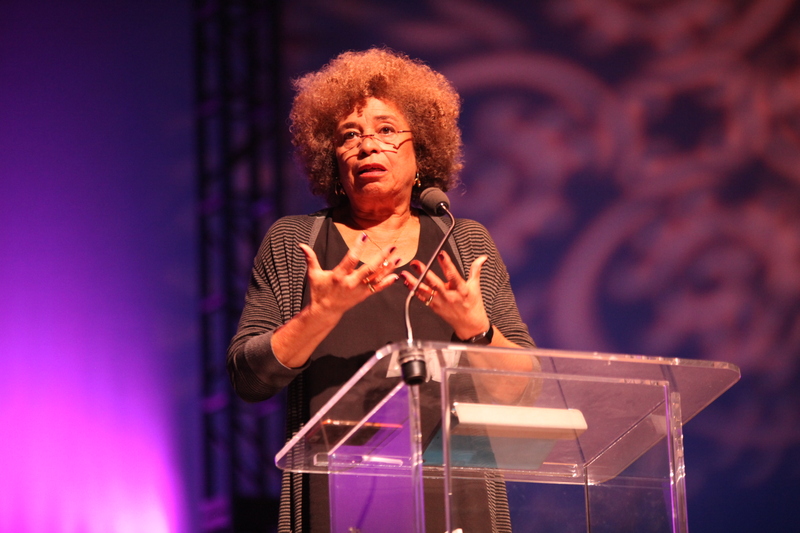 Angela Davis Opposes Proposed LA County Women’s Jail from Critical Resistance on Vimeo. 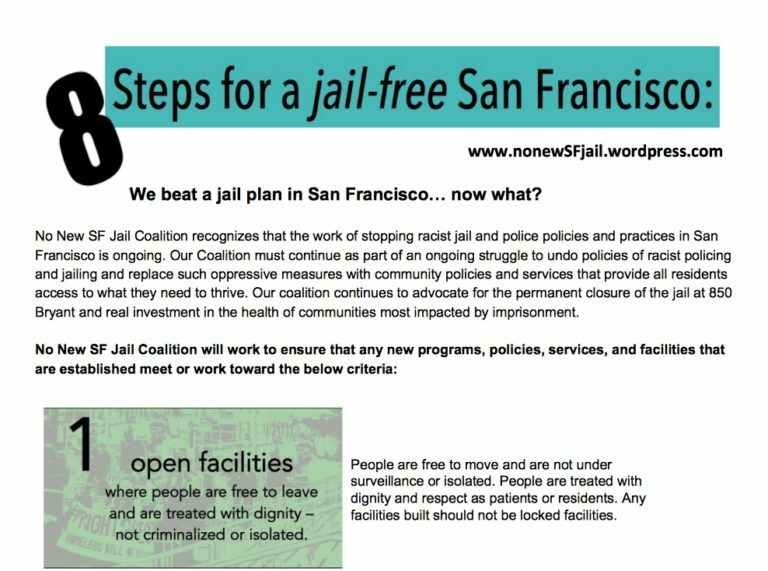 Fusion: A World Without Prisons, videos below. 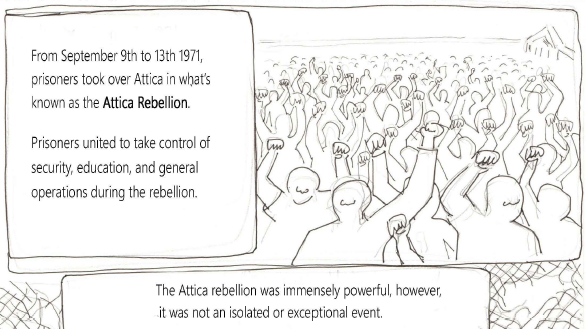 Mohamed Shehk, on the history of the prison industrial complex abolition movement, its international scope, and where it could go next. Kamau Walton, on abolitionist models, practices, demands and needs that could replace the punitive criminal justice system.